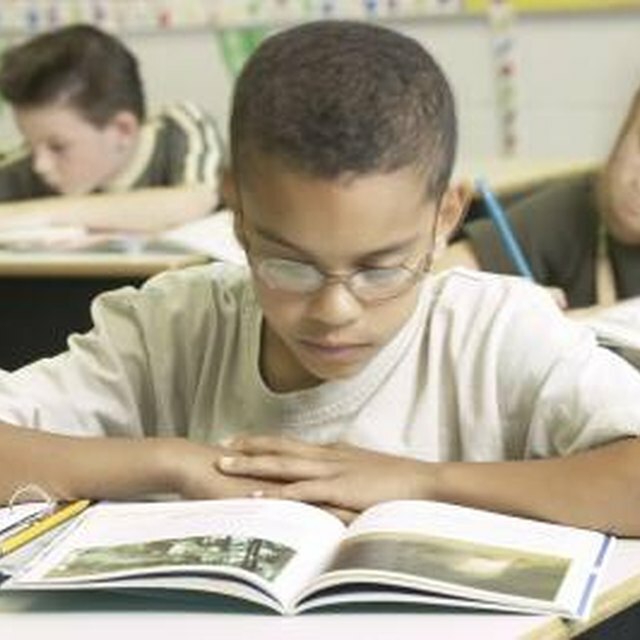 Group discussions can help students understand a short story's elements. For high school students, the short story's brevity and simplicity provides an easy introduction to the elements of fiction, including plot, character and theme. 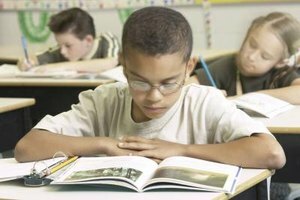 A short story unit can prepare your students for future literature classes they're likely to encounter later in high school or in college. 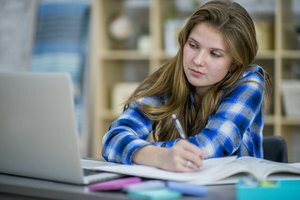 Writing exercises, group activities and class discussion are just a few methods for introducing students to this unique genre. In-class writing exercises can introduce students to the short story's structure by using their own experiences. 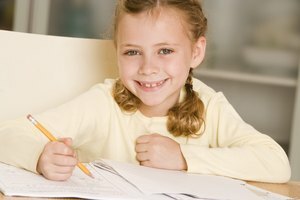 Ask students to write about a problem they recently faced, such as doing a science project at the last minute or a conflict with a boyfriend or girlfriend. The exercise should be completed in 10 minutes and include the entire story, from the introduction of the problem to its resolution. The result is the creation of a very rough, yet complete story. You can then explain that the class will the ways writers create brief, compelling stories. A short story incorporates the traditional plot structure of rising action, a climactic event and falling action, but compresses the events so it can be read in one sitting. The educational resource website "Read Write Think" suggests uses fairy tales as a way to teach the genre's plot development. Break students into groups and give each of them the text of a well-known fairy tale, along with a blank diagram of Freytag's triangle, the visual depiction of rising and falling action in a story. Then, students must determine what events are the fairy tale's exposition, rising action, climax, falling action and resolution. Short story writers must also develop the essential details of the characters in a limited number of pages. Begin the lesson by discussing the ways short story writers reveal character, including actions, physical details, habits and thoughts. Then, have the class read John Updike's short story "A&P" while marking evidence of how Updike develops the main character, Sammy, with a different colored marker for each method of characterization. As a class, you can then discuss your findings, exploring their impressions of Sammy's motivations and attitudes. The Maine Content Literary Project states that a story's theme revolves around two questions: who did what to whom, and why? As a class, you can use "A&P" to answer these questions. While high school students might first form concrete sentences, like "Sammy quits his job because of how Lengel treats the girls in bathing suits," you can encourage them to search for a deeper reason behind Sammy's decision, such as his disgust with the A&P's monotonous environment. Then, use these statements to determine the story's theme. For example, "A&P" might teach the importance of standing up for your convictions, even if it means taking risks. What Is a Rationale Statement? Morgan, Kori. "Ways to Introduce a Short Story to High School Students." 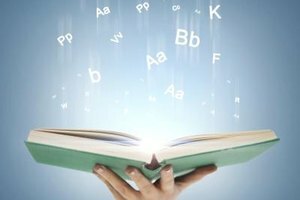 Synonym, https://classroom.synonym.com/ways-introduce-short-story-high-school-students-27616.html. 26 September 2017.